Remember, a week ago when I announced my July adventure? 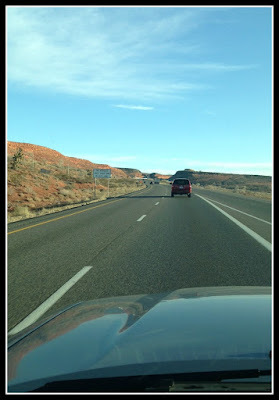 Well things change and I'm happy to add a new virtual presentation via the Utah Genealogical Association's Virtual Chapter on July 16th. First, I spoke July 1st virtually via the Legacy Family Tree Webinars. My topic was The Secret Lives of Women - Researching Female Ancestors Using the Sources They Left Behind. 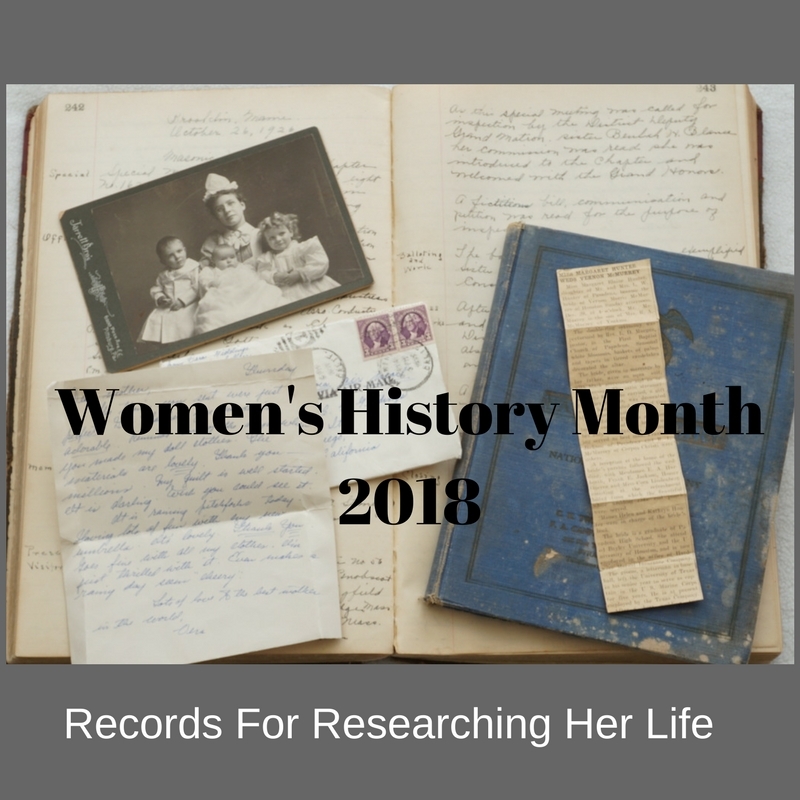 If you've heard me present this before, you won't want to miss all the new tips for researching female ancestors that I've included. You can still hear this presentation for free until July 8th here. After that, consider becoming a member of the Legacy Family Tree Webinars website where you can listen to over 240 webinars (and growing) for free. It's a great opportunity. Next, on July 6th I'm at the Corona Genealogical Society presenting on social media. This is a great opportunity to check out the Corona Public Library and the Corona Society. Then I go out to the high seas as the Gena and Jean Genealogy Tour Takes to the Sea! Jean and I are genealogy cruising on a quick trip to Ensenada. More details can be found on our Tour blog. Miss out this year? No problem, we are doing it again in 2016. Stay tuned for more details. Most, but not all, of the above presentations are free to attend. In some cases prior registration is required. Please use the above links to learn more about each presentation. 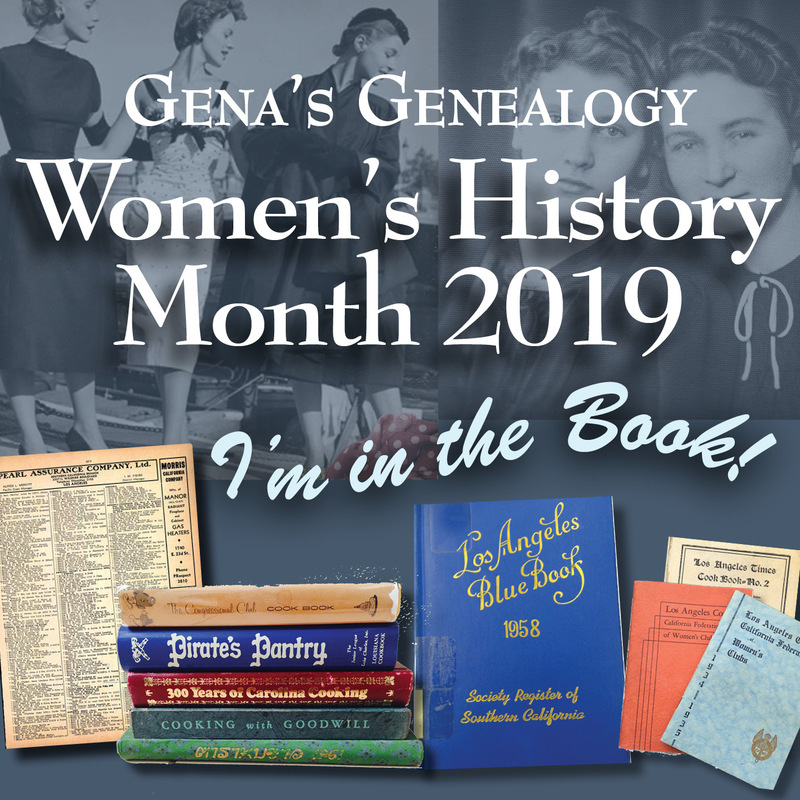 Join me as I travel around talking genealogy. Will I see you at one of my stops? Please let me know, I'd love to meet you.